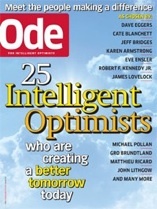 Jim Channon was selected as one of Ode Magazine’s 25 Intelligent Optimists – nominated and endorsed by actor Jeff Bridges. 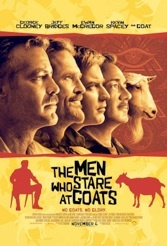 The Men Who Stare at Goats is a major motion picture staring George Clooney, Jeff Bridges, Ewan McGregor and Kevin Spacey. The satire is based on Jon Ronson’s best-seller of the same title. 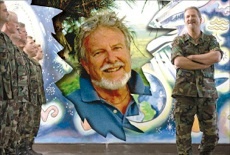 Much of the book and film were inspired by Jim Channon's First Earth Battalion. The DVD has an exclusive12 minute featurette: "Goats Declassified: The Real Men of the First Earth Battalion" which testifies to the film's factual basis. Interviews include Jim Channon, Jon Ronson, John Alexander, Guy Savelli and other members of the First Earth Battalion who share their experiences as psychic spies. Explore this website to learn the real story and history behind the First Earth Battalion and the military mavericks who dared to dream. Go Planet is Jim Channon’s most recent book, a brilliant visionary blueprint of what the next 100 years of human evolution will bring about. Inspired and loaded with human potential, it delivers a strategic model for the smooth transition of humanity into the world of 2012 and beyond. 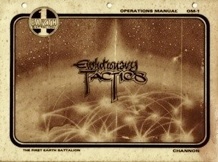 Evolutionary Tactics is the First Earth Battalion’s Field Manual. As seen in the movie The Men Who Stare at Goats, the manual was created by Jim Channon for the U.S. Army and first published in 1978. It illustrates high performance concepts and evolutionary ideas. Originally passed on officer-to-officer via photocopy, it has since become something of a collector’s item. Now you can obtain a rare copy of this manual. 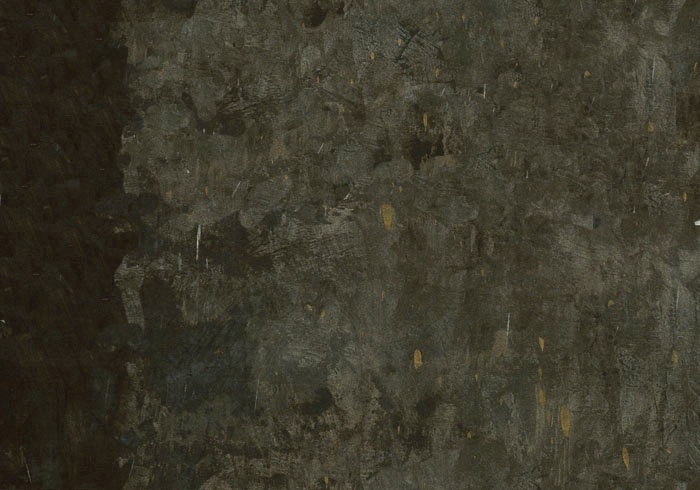 Its 150 pages are filled with curious artistic renderings, cartoons, and out-of-the-ordinary ideas. Over 10,000 copies have been downloaded from the web. 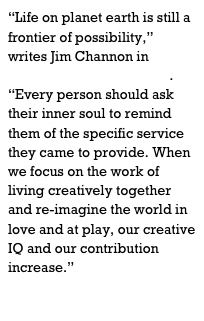 In 1978, Lieutenant Colonel Jim Channon announced that he worked for the planet. While at the Army War College in Carlisle Barracks, Channon spent two years researching the value of the Human Potential Movement. 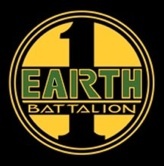 He created a proto-mythology for the soldier of the future known as “The First Earth Battalion.” These warrior monks would dedicate their allegiance first and foremost to people and the planet.